The latest news from our market stalls to new flavour releases. For You to Cook at Home. 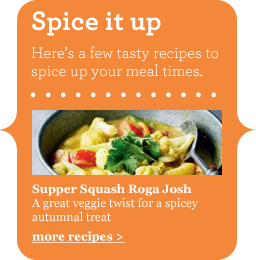 Our aim is simple, to make the best curry sauces and ready meals for you to enjoy at home. Our sauces are handmade with the finest ingredients, 100% natural and 200% delicious.